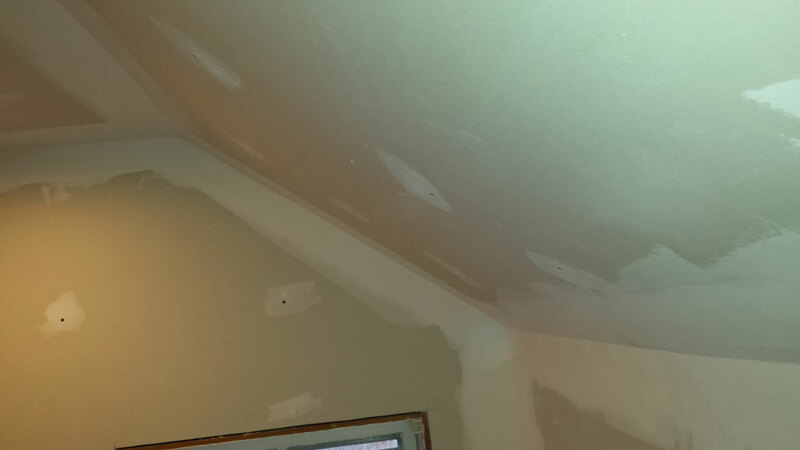 Kitchen and Bathroom Remodeling, Roofing, Interior and Exterior Painting, Decks, Tiling, Drywall and More. At RM Builders, we provide full-service bathroom and kitchen remodeling services to help our clients make their homes work for them again. If your kitchen is cramped, outdated, or limited on storage space, remodeling it to incorporate modern design elements is one of the best investments that you can make when it regards the value of your home. Your family, most likely, spends a lot of time in your kitchen, and remodeling your space will make it more comfortable and functional. 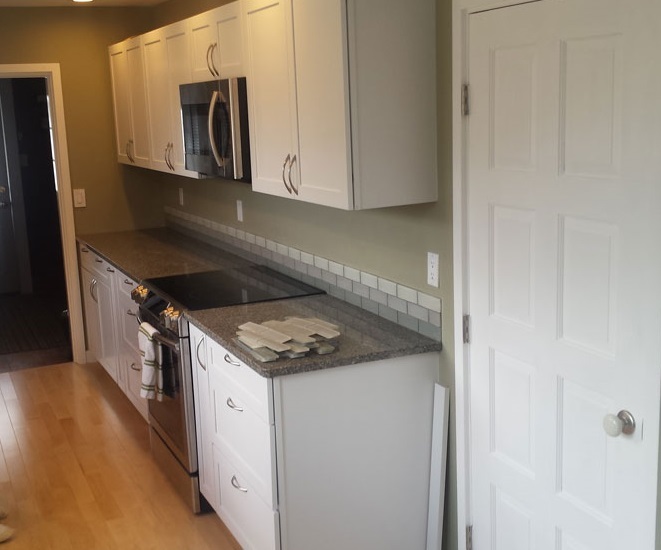 Whether you want to do a complete overhaul or simply need new countertops, cabinets, flooring, or wish to add a tile backsplash, our kitchen remodeling experts are here to help. Bathroom remodeling is an investment in your home, and the right design can turn your master bath into a peaceful oasis in which you can relax after a long day at the office. Whether you need a shower or tub upgrade, a custom vanity, or new tile, our expert contractors can give your bathroom a beautiful facelift. 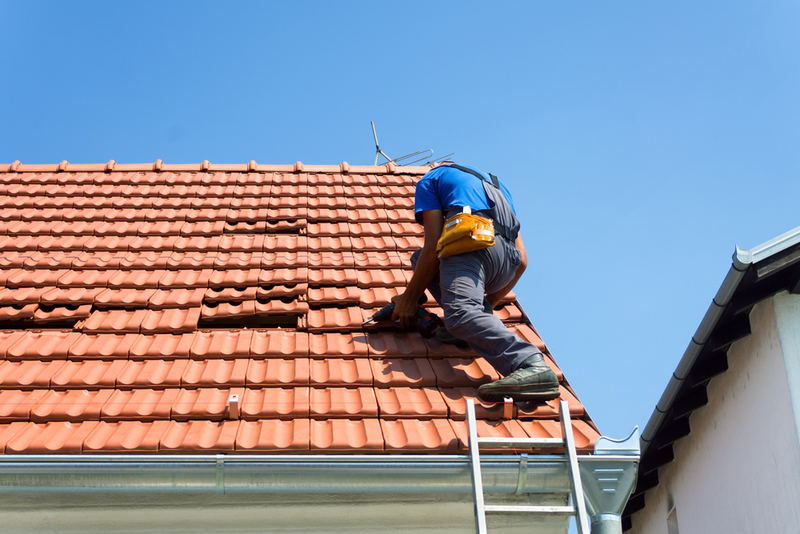 If you are experiencing a leak, or need your roof inspected, call us today to set up your free estimate. By hiring us to complete your interior or exterior painting, you can rest assured that the job will be completed on a schedule which meets your needs. Despite the scope of your home construction need, we are here to help. 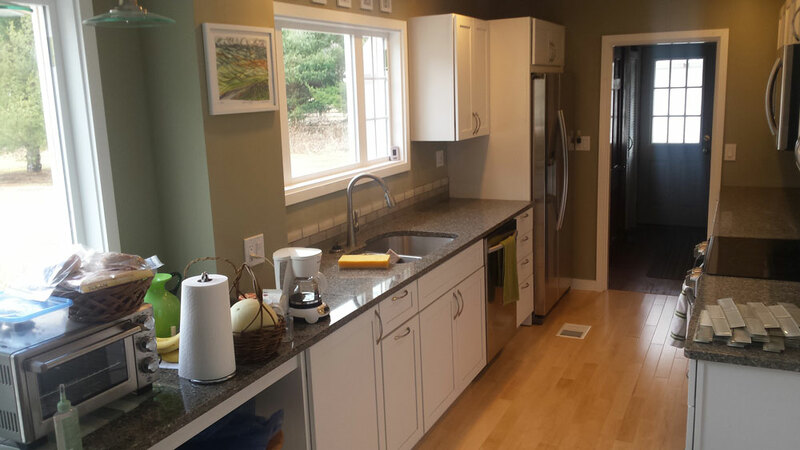 Our service area includes Bellows Falls, Brattleboro, Keene, Lempster, Newfane, Rindge, South Newfane, Westminster, and Westminster Station, and our experienced designers and contractors are ready to take on your project.